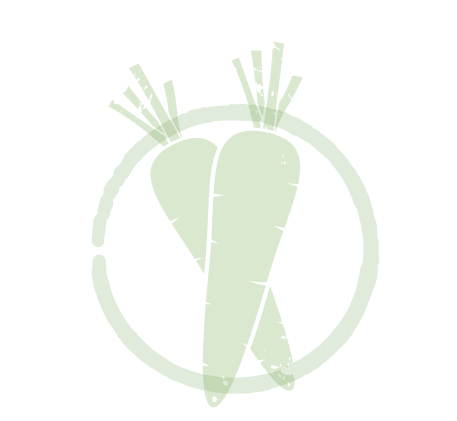 Farmers markets were Hartford Food System’s first project. In 1979, Hartford Food System took over the management of a farmers market that had started the previous year at Hartford’s historic Old State House, later adding four new markets in Hartford’s lower-income neighborhoods. In 2008, HFS and the City of Hartford launched the North End Farmers Market. Opening day festivities included programs for children, musical entertainment, and live cooking demonstrations. Every summer the market provides fresh, locally grown fruits and vegetables from area farms. Each year, more than 5,000 visitors come to the market and buy produce provided by local farms. 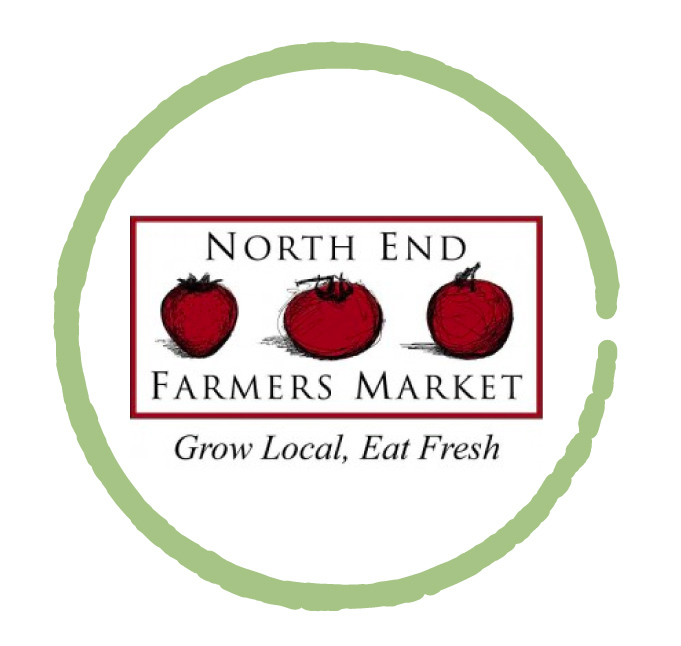 for North End residents who long desired a farmers market in their own community. 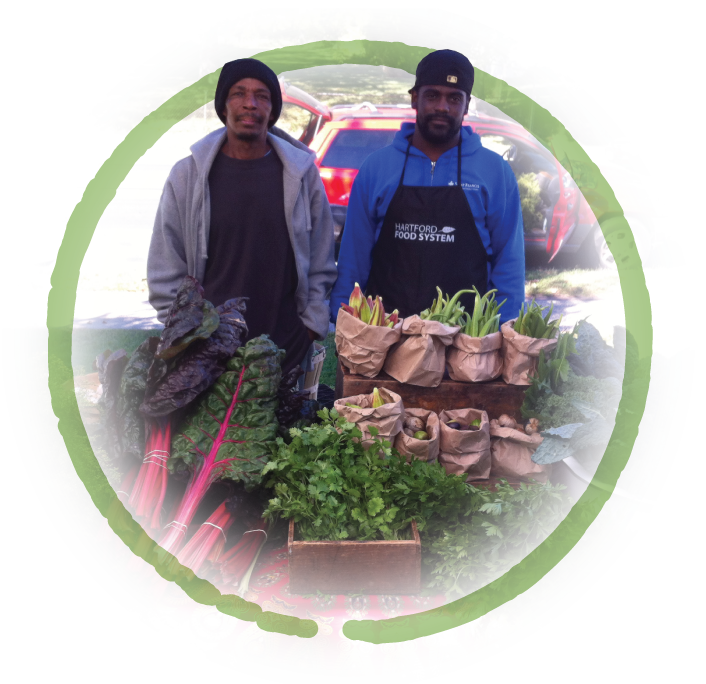 Hartford Food System supported this effort through a feasibility study published in 2008; we partnered with neighborhood leaders to hire the market coordinator and provide outreach to community residents. A planning team comprised of community residents, the City of Hartford’s Department of Health and Human Services, United Connecticut Action for Neighborhoods, Rambuh Family Center, and Hartford Food System worked for several months to establish this market. which helps low-income families purchase fresh fruits and vegetables. Market hours are 10 AM until 1 PM every Wednesday from late June until the end of October. The North End Farmers Market is located in front of the North End Senior Center at 80 Coventry Street, near the Tower Avenue/Coventry Street intersection.